Read the latest commentary from Dr James E. Hansen from the Climate Science, Awareness and Solutions Program. Get out of jail free card: Carbon Capture Visit Dr. James’ website here. New ground-breaking assessment published of all life on the planet A new study ‘The biomass distribution on Earth’ reports that despite the human race being just 0.01% of all life on the planet it is utterly dominant in the grand scheme of Earth. According to the report, Humankind represents just 0.01% of all living things and yet since the dawn of civilisation, has caused the loss of 83% of all wild mammals and half of plants whilst livestock kept by humans is abundant. Read a report about the study in the Guardian here. 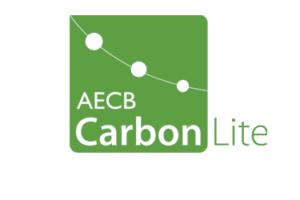 Read ‘The biomass distribution on Earth’ here. New report is one of the most talked about papers globally since Altmetric records began It has been 25 years since the first ‘Scientists’ warning to humanity’ was published and second notice is continuing to gain momentum. Read more. 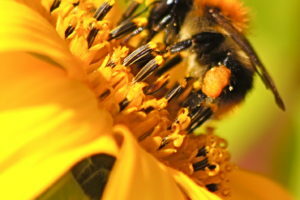 A report to the Commonwealth Heads of Government and Civil Society Chogm Malta 2015 Today is World Bee Day so an ideal time to read this report here. 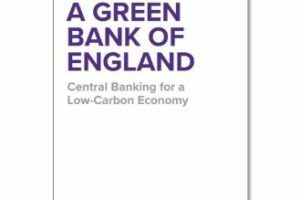 Positive Money economist, Rob Macquire recently told a high level panel: The Bank of England needs to play a central role in preventing climate catastrophe and lead the transition to a low-carbon economy. But right now it isn’t acting fast enough. 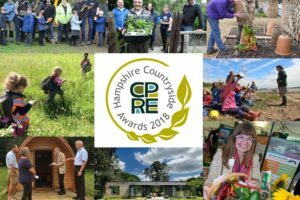 Here’s what it needs to do.” You can read the report here and watch the video below. 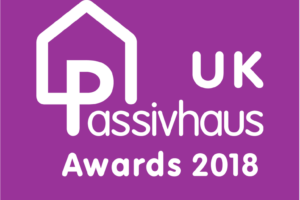 UK Passivhaus Awards – call for entries! 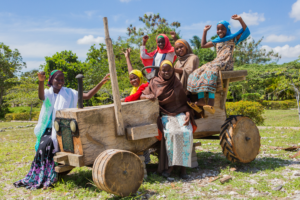 Volunteering opportunities in Tanzania helping to promote environmental sustainability.